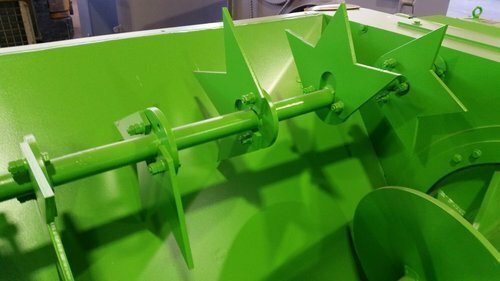 The MZ3 is a forced feeder system designed for auger compactors to prevent jamming of expansive materials and decrease feed time. 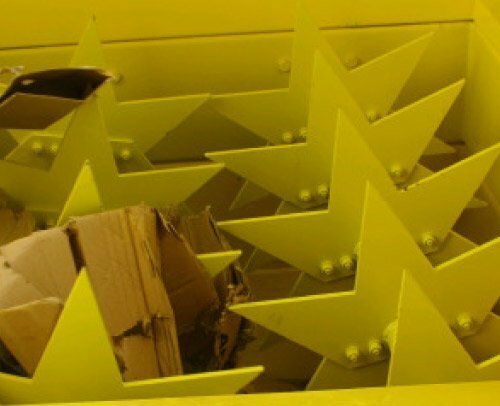 Designed for compacting larger cardboard boxes fed in multiple layers, the MZ3 significantly increases the throughput of auger compactors. 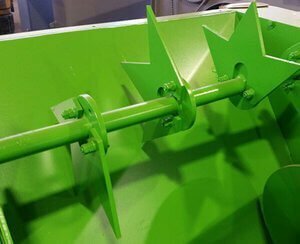 Flexible mounting of feeder blades ensures a robust design, created to maintain a long service life while providing consistent performance improvement to your compaction process. 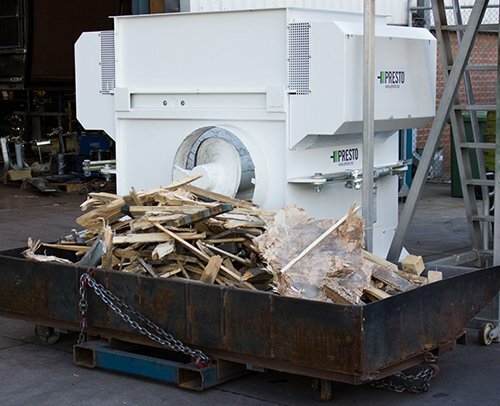 15 Kw motor drives an 800mm Diameter reducing to 500mm Diameter conical auger that achieves a high degree of compaction and thus a very high container content weight.